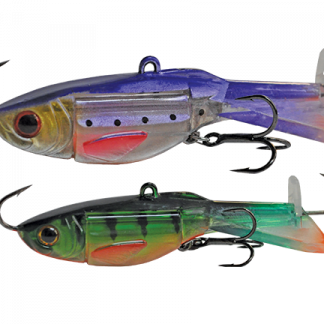 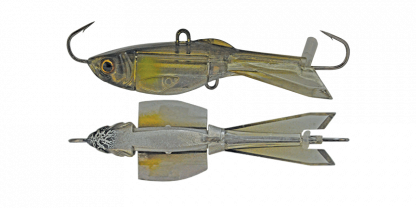 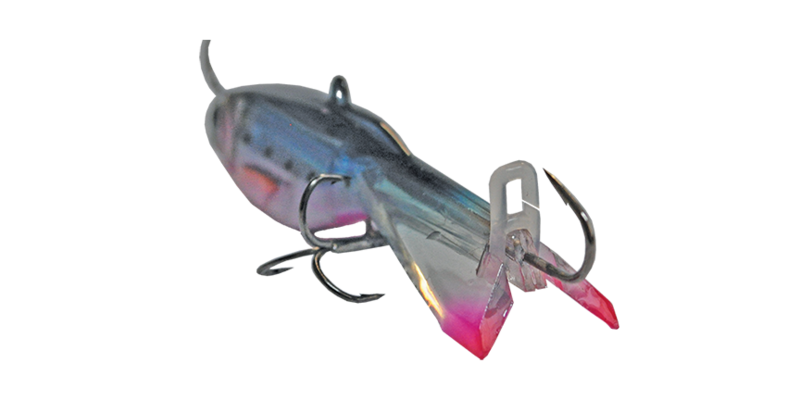 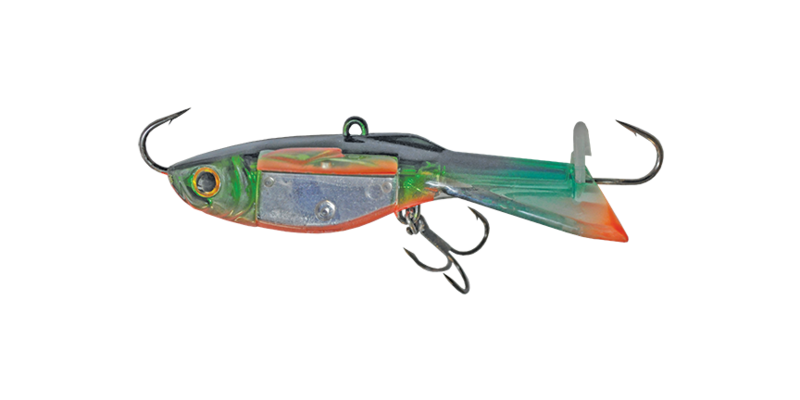 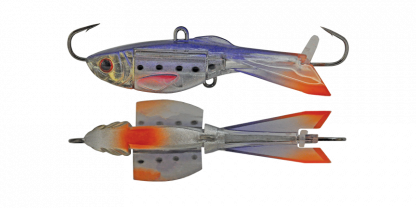 The XP Bait Butterfly Ice Jigs feature butterfly wings that open up on the drop to slow the glide down and makes the Jig flutter through the water column. This keeps the Jig in the strike zone for longer and in the fish’s face so it allows for more strikes. It also features a holographic foil on the body under the wings to emit light and attract the fish to the bait. 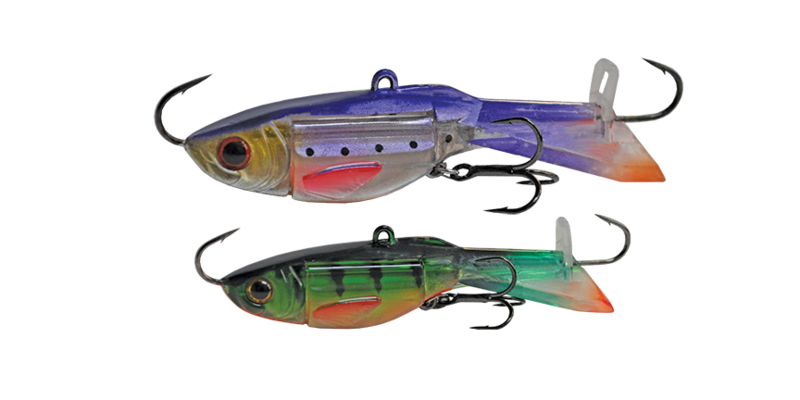 The XP Bait Butterfly Jigs are deadly on Bass, Yellowbelly & Redfin.